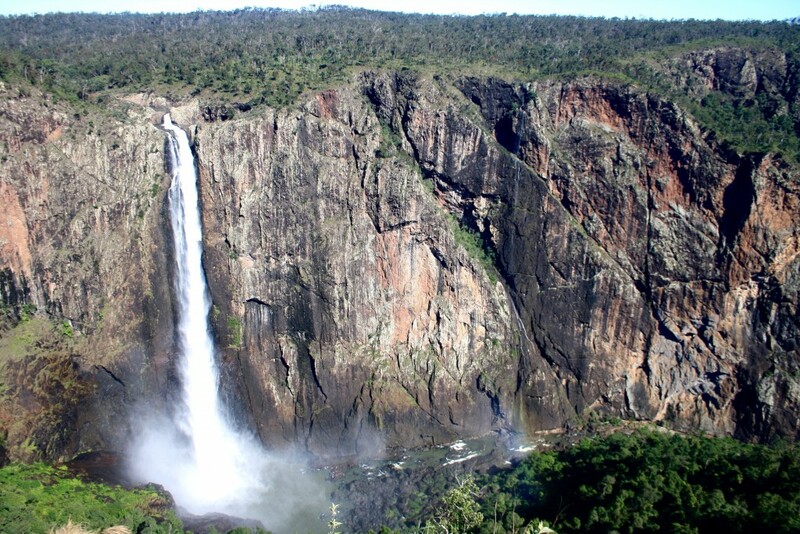 Wallaman Falls is a great day trip to take during your stay at Taylors Beach. The 75km drive to Wallaman Falls will take you around 1 hour 20 minutes. The road is fully sealed and winds steeply up the range. It is not suitable for caravans and trailers.